CTD project leader Mirjam de Bruijn, PhD researchers Adamou Amadou and Boukary Sangaré, and associate PhD researcher Elie Lewa Doksala wrote the paper ‘Mobile pastoralists in Central and West Africa: between conflict, mobile telephony and (im)mobility’ for The Future of Pastoralism, Revue scientifique et technique (International Office of Epizootics) 35.2 (2016): 649-657, a special issue published by the OIE World Organisation for Animal Health. The livelihoods of the Fulani mobile pastoralists in the Sahel, West and Central Africa are characterised by mobility (related to the needs of their animals), extensive social networks, and a focus on social ties as the basis of status and influence (‘wealth in people’). 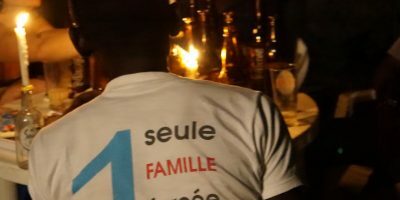 The Sahel environment in which many Fulani nomads live has become embroiled in jihadism, conflict, and violence; at the same time, this region has experienced an increase in opportunities to connect through the wireless mobile communication system. This paper analyses the triangle of mobility, communication, and insecurity in order to understand the present-day situation of the nomadic and semi-nomadic Fulani pastoralists and their identity dynamics. The Fulani find themselves caught in between these conflicts, which end their mobility and often lead to the loss of their herds. Will they be able to keep their mobile lifestyle and identity? 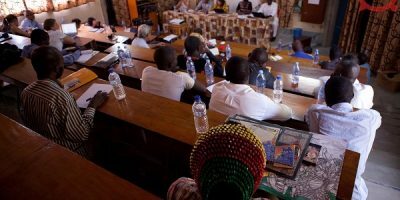 This article is based on qualitative case studies and the biographical narratives of nomadic and semi-nomadic pastoralists who have lived through conflict and violence in Cameroon, Chad and Mali. 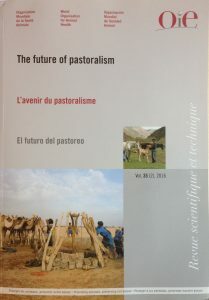 These case studies show that, despite the fact that mobile pastoralism has become difficult as a consequence of the conflicts and loss of cattle, the ‘mobile’ identity is very present and reinforced with the help of mobile telephony, through which social networks and ‘wealth in people’ are sustained.